Wow…. 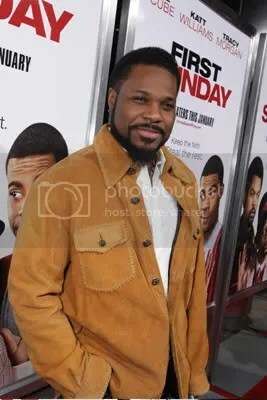 Congratulations to Ice Cube and the entire cast of First Sunday. They came in #2 place at the box office but only coming in at a $500,000 less then the #1 movie in the country. 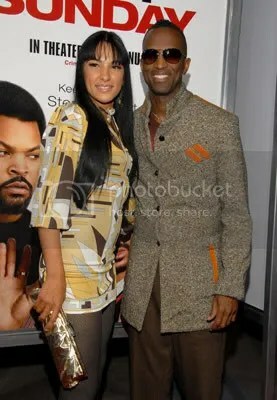 Not saying this movie is not a good flix to go laugh and enjoy but have black cinema become nothing but buffoonery. Why in the hell didn’t people go out to see “The Great Debaters”. This should tell you that we are in a sad state of mediocrity.(Laziness)…..LOL ! 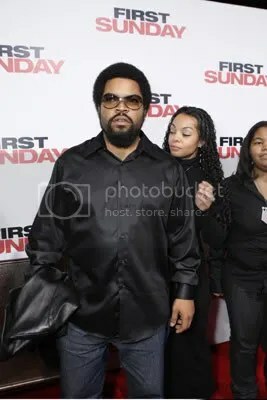 But again Congrats to all the black actors and my boy Ice Cube for keeping black actors working and continuing to get checks. You are currently browsing the archives for the FIRST SUNDAY category.